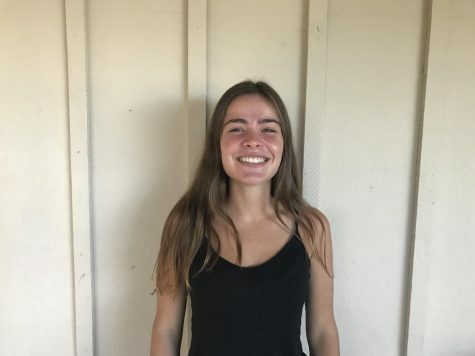 Aura is a senior at Laguna Blanca School and is a Co-Editor-in-Chief along with Rose Houglet and Carina Tedesco. She writes Op-Ed and Feature stories along with helping out all members of the staff and editing. Aura enjoys her chickens, cross country and soccer, but mostly her chickens.